It is definitely a far more adventurous and challenging site than we have ever done before. The work is under the two bridges so light is a bit limited. Do you have a head torch? At least 8 confident and fairly robust people to go into the river and also two people to work the winch to pull the rubbish out. Then there are people needed to cart the rubbish a very short way for the Council to pick up. 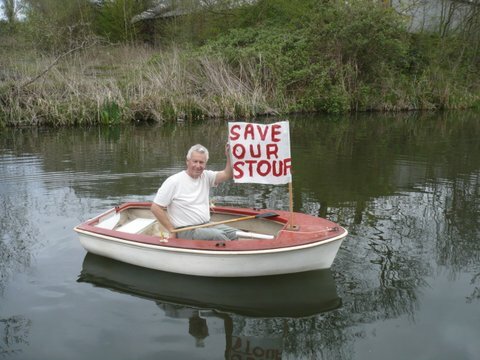 The boat will have her new name painted on her and a new Save our Stour banner. Rosanne will bring some pure Malvern Water to launch and name her with. Geraldine would you do the honours here if you are coming? Anyone who would like to support the launch would be most welcome! And please let me Rosanne know (rosanneadams@yahoo.co.uk) if you will be able to come and where you think you might help, thanks. 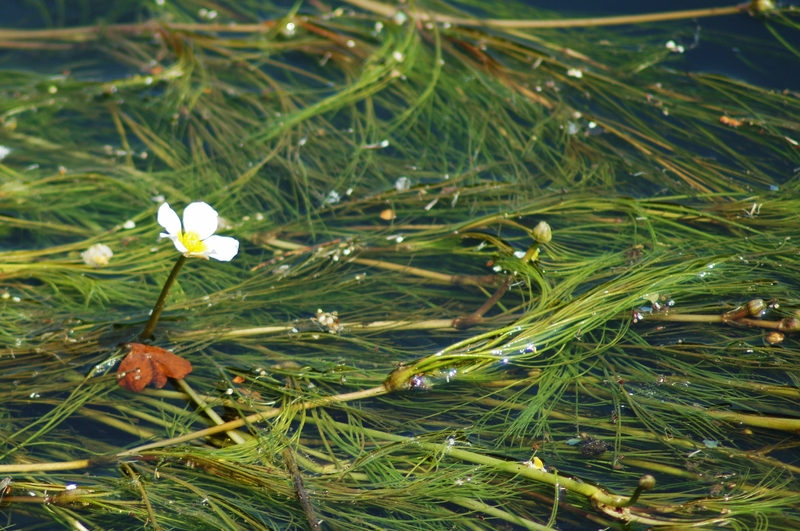 Send us your photos of the River Stour and surrounding Flora and Fauna for our 2015 calendar. Here are some photos from last year. Please include the location and any nearby identifying landmarks. Please state if applicant is under 16. Print: c/o Transition Stourbridge, 49 Heath St, Stourbridge, DY8 1SE.